In an opinion piece penned for The Denver Post, U.S. Rep. Mike Coffman (D-Colo.) credited the U.S. Army Corps of Engineers for turning around the troubled $1.7 billion Department of Veterans Affairs hospital in Aurora, Colorado, and ushering the project through to completion. In a scathing account of what Coffman characterizes as mismanagement and evasiveness on the part of VA officials, the lawmaker describes how it was apparent from early on that the project's costs were skyrocketing beyond the original cap of $600 million, despite official VA reports to the contrary. A 2013 Government Accountability Office report took the VA to task as well, revealing that three other VA hospital projects in Orlando, Las Vegas and New Orleans were also over budget and would not be complete according to their schedules. Combined, the projects busted their budgets by $1.5 billion and delays ranged from 14 to 74 months. 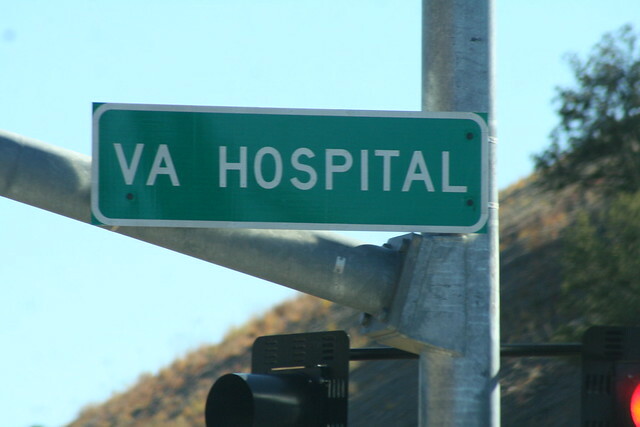 The Rocky Mountain Regional VA Medical Center in Aurora had the largest cost increase — 144%. In its report, the GAO used Army Corps construction practices and procedures as examples of how the VA should perform on hospital projects. In 2013, Coffman introduced the bill that mandated the Army Corps take over the four troubled projects. In 2015, Coffman pushed additional legislation that gave the Army Corps construction management authority over any VA construction project estimated to cost $100 million or more. The Aurora project was so botched that the Civilian Board of Contract Appeals, which issued a favorable ruling to Kiewit-Turner over the VA mid-project, gave the general contractor the option of walking away. Kiewit-Turner chose to stay on as long as the Army Corps managed it. The Army Corps' involvement in the Aurora project came a little too late in order to ensure the ideal outcome. The new hospital has double the square footage of the Denver facility that was supposed to close, but because of design errors, the old hospital will have to stay open and continue to provide some services. There isn't enough room at the Rocky Mountain Regional facility for primary care teams, medical beds, psychiatric units or a residential post-traumatic stress disorder program, according to the Denver Post. VA officials also revealed that it must hire a contractor to fix hundreds of small design mistakes like sinks in operating rooms and surfaces that cannot be adequately cleaned. The VA anticipates it will use both hospitals for the next three to five years, or until it can purchase an additional building close to the Aurora facility. The necessary renovations to the Denver hospital could cost as much as $350 million.